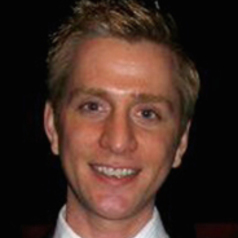 Andrew Porter PhD is an Assistant Professor of Clinical at the University of Miami School of Nursing and Health Studies. His current research involves looking at how health promotion and harm reduction messages in college classrooms are disseminated through peer groups and intimate partners. In 2009, Andrew won the Harold F. Martin Outstanding Teaching Award and the Biobehavioral Health Outstanding Teaching Award. He has been involved with drug resistant strategies intervention research targeting at risk rural adolescents as well as the creation and implementation of human sexuality and HIV training for K-12 teachers through a grant he co-authored for the Pennsylvania Learning Academy for Sexuality Education. Prior to joining the SONHS Andrew was an Instructional Consultant at the Schreyer Institute for Teaching Excellence.